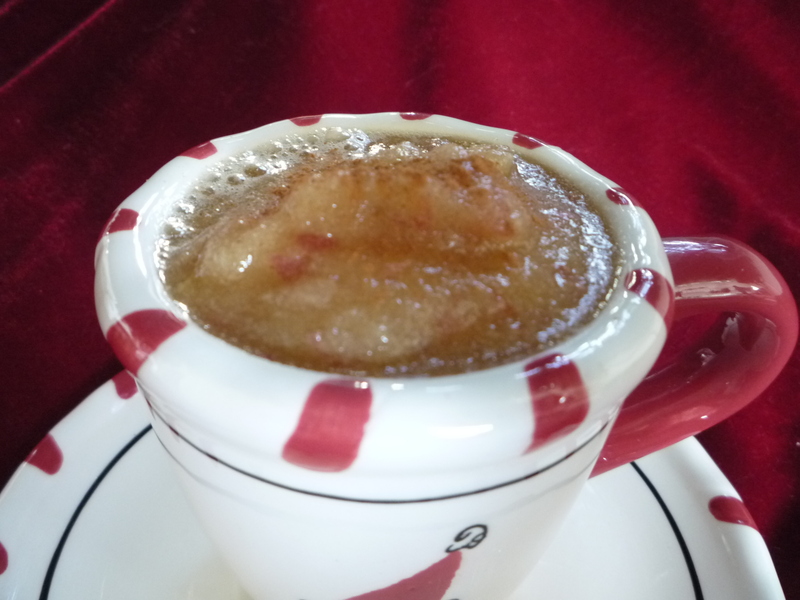 This is the healthiest way to make applesauce for your kids! You get all the nutritional benefits because this is not cooked and it saves you time in the kitchen! If you’ve started a New Year’s resolution you may want to incorporate this recipe into your daily routine. Apples are low in calories and fat, low in sodium, and contain vitamins, minerals and fiber. Fiber helps you feel full longer because it expands in your stomach so it takes less food to satisfy your hunger. Apples are low-sodium and a great addition to a healthy lifestyle. Keeping your sodium low will help prevent excess water weight, or retention. And, the vitamins benefit you by increasing health and vitality. Vitamin C, Antioxidants, important enzymes to help you digest food easier, what more could you ask for?! Simply put cubes of apples along with agave and cinnamon into blender, blend well. Adjust flavors according to your taste. Cheesy & Nacho Cheese Kale Chips! No more ‘Doritos’!